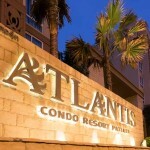 Atlantis: A resort lifestyle you can afford. 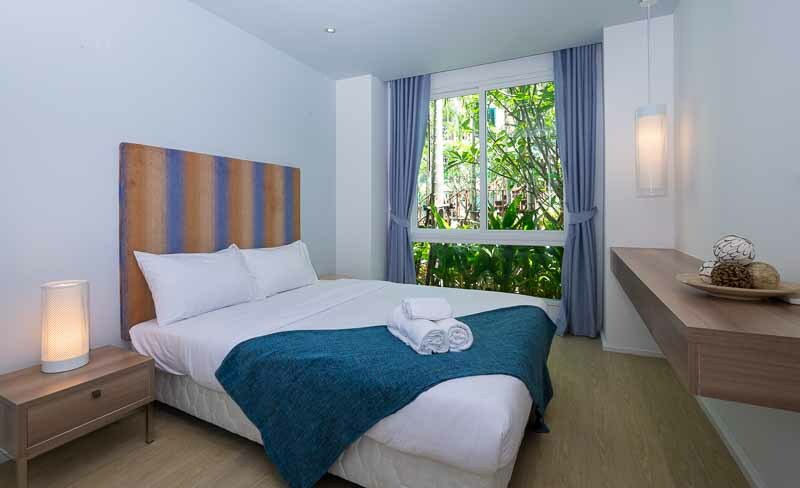 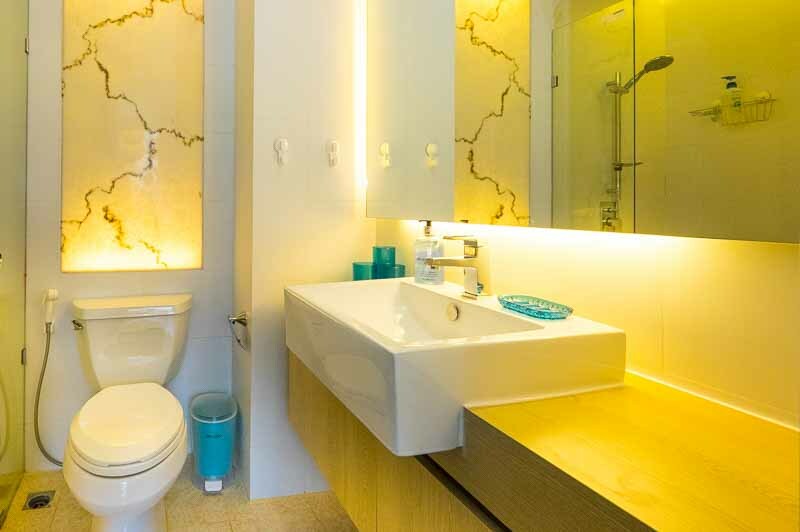 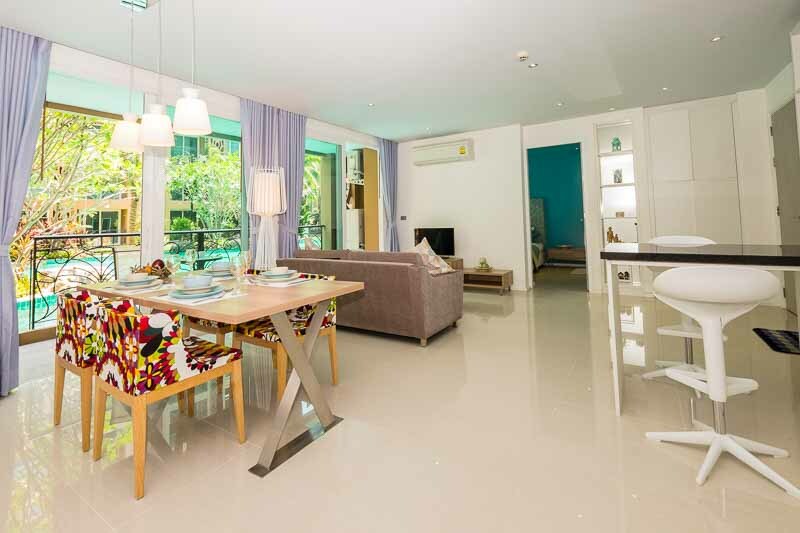 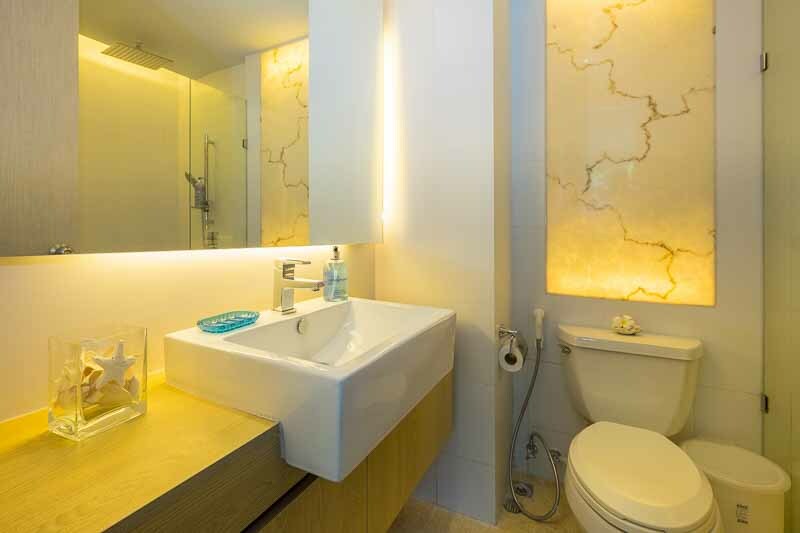 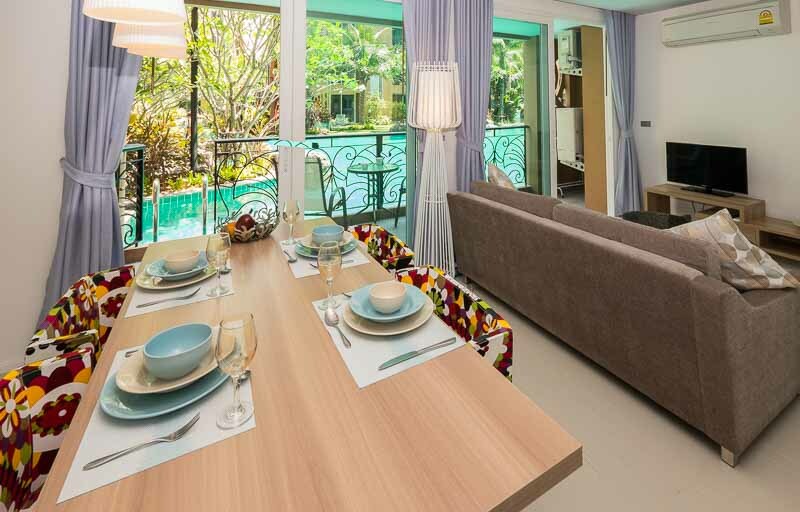 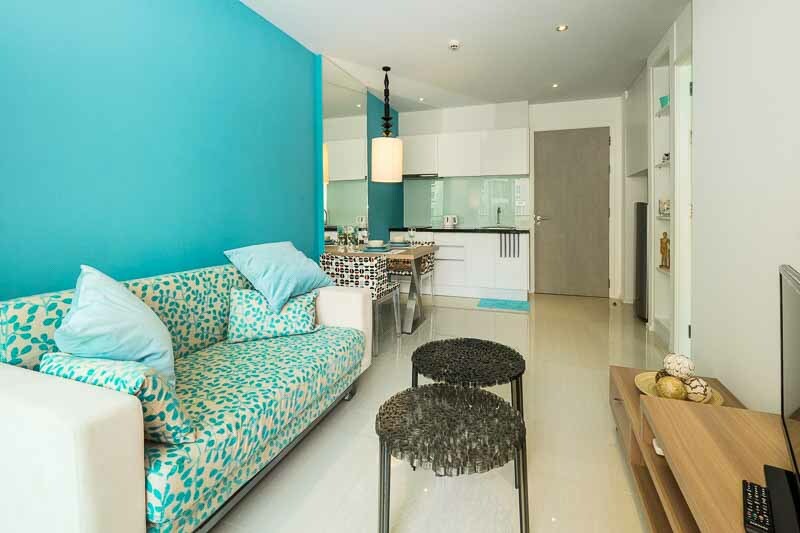 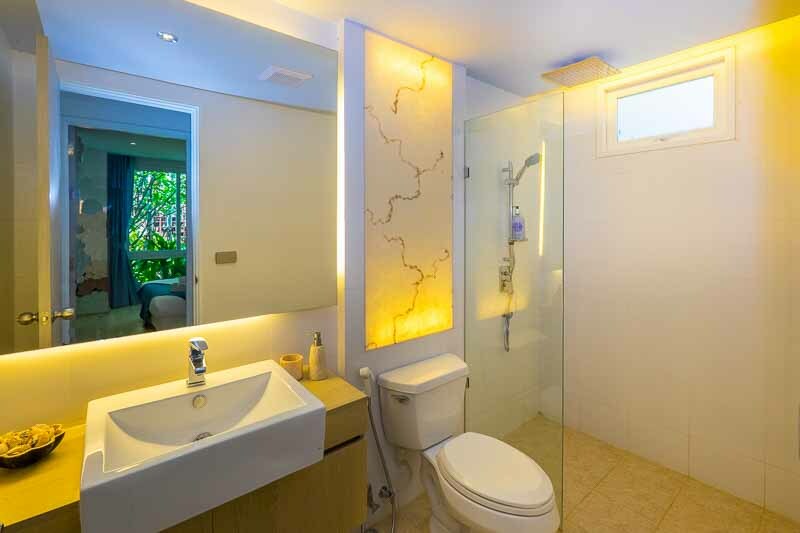 This newly completed resort style condo is a short 10 minute walk from Jomtien Beach. 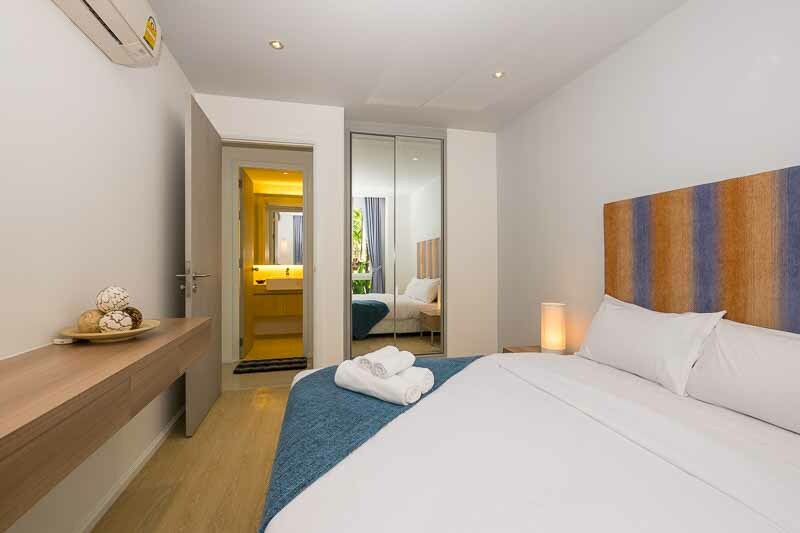 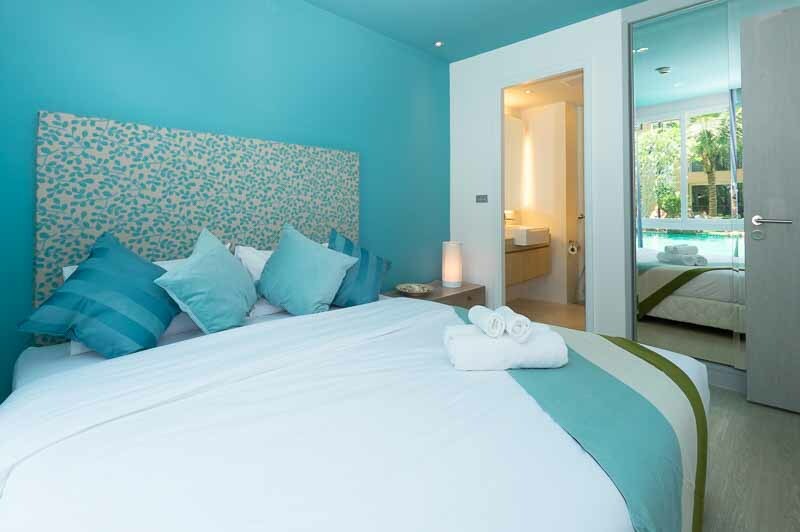 Fully furnished – all you need to bring is your suitcase, as they say. 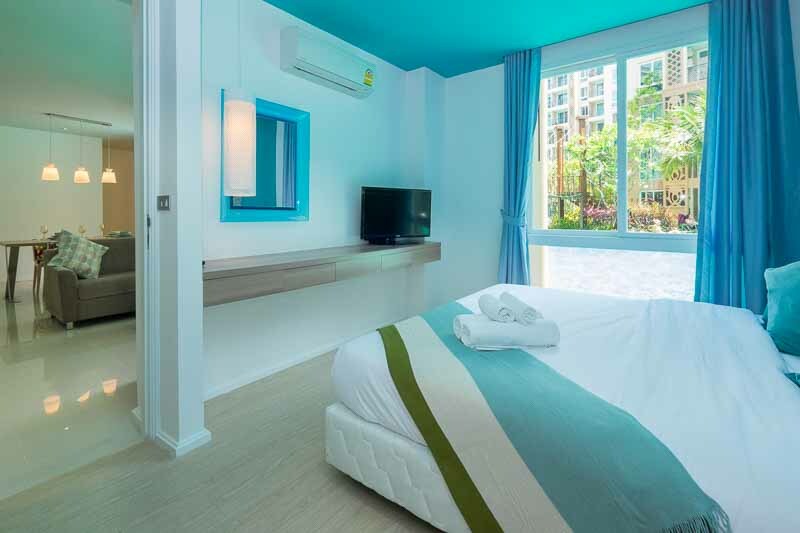 Cool watery design themes and high quality furniture and fittings make for very attractive looking rooms, all well-equipped and comfortable. 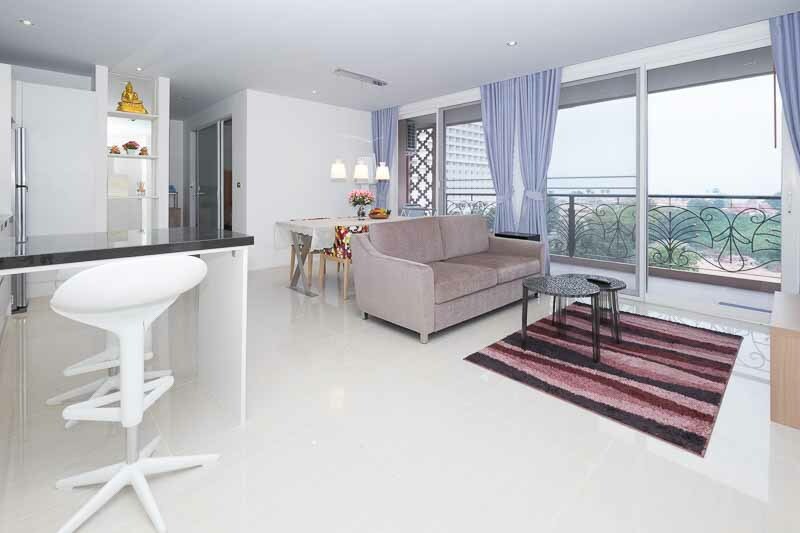 The resort comprises of five, eight-story condominiums buildings with over 800, 34.5sqm one bedroom and 72sqm 2 bedroom units. 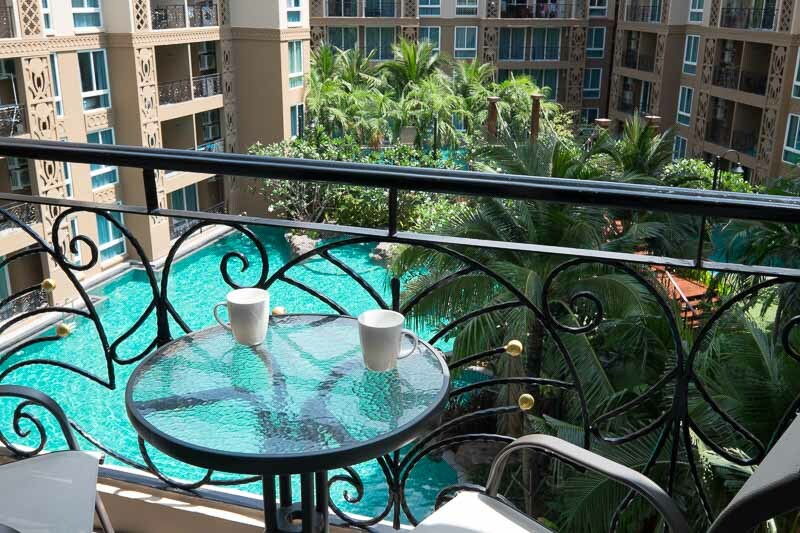 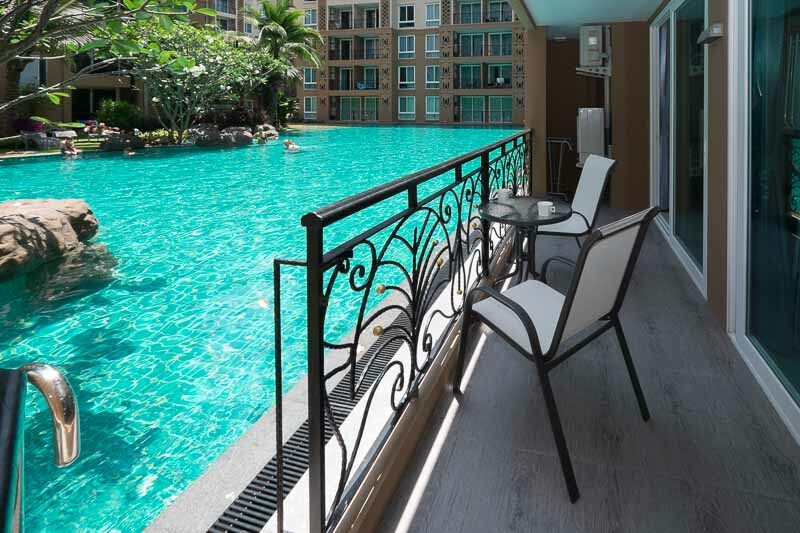 The condos surround the largest swimming pool in either Pattaya or Jomtien, at approximately 2,600sqm. 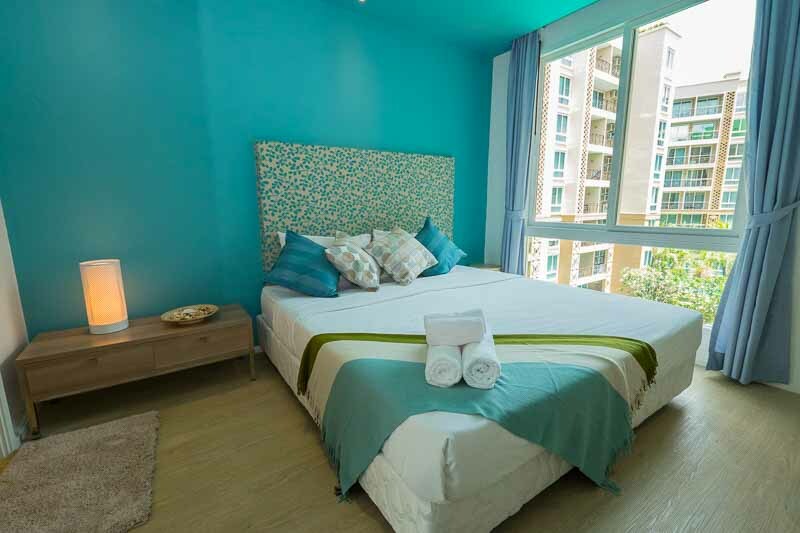 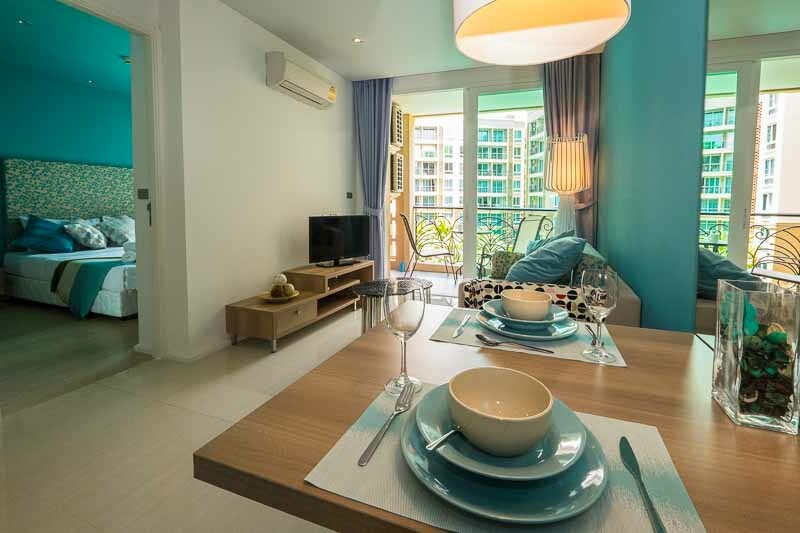 The BEST value for money Atlantis Condo Resort Pattaya is the first condominium development project in Pattaya to truly deliver resort facilities. 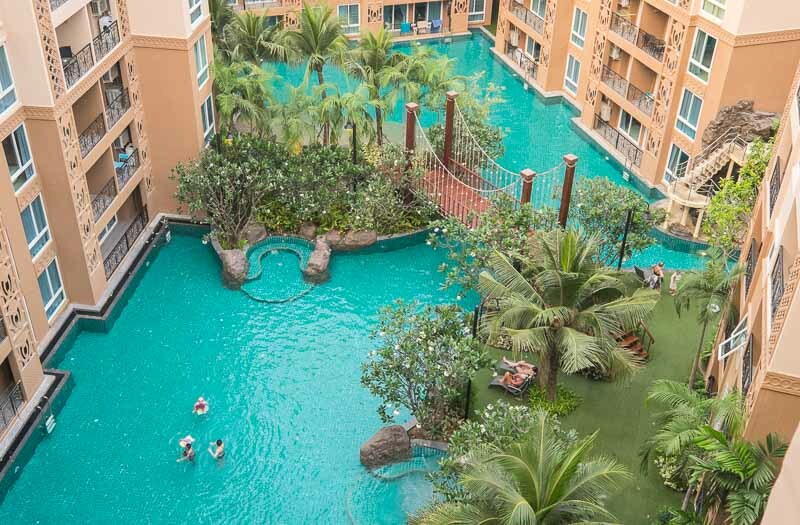 Residents can enjoy the themed water park on a large 11 Rai plot of land, which has been designed by one of Thailand’s leading landscapers who has created a unique environment for condo owners in the 1- 4 million price range. 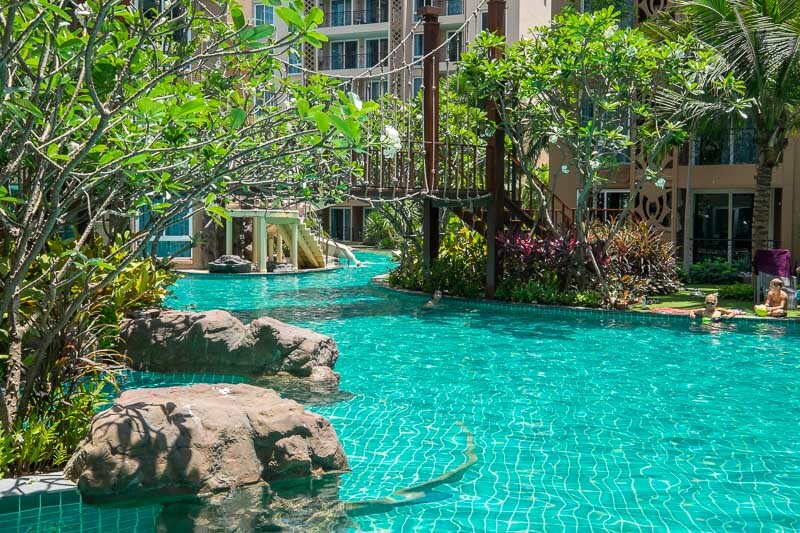 Lush exotic tropical gardens surround a swimming pool, that boasts natural appearance waterfalls, sloped beach style edges, a wooden footbridge to cross the pool. 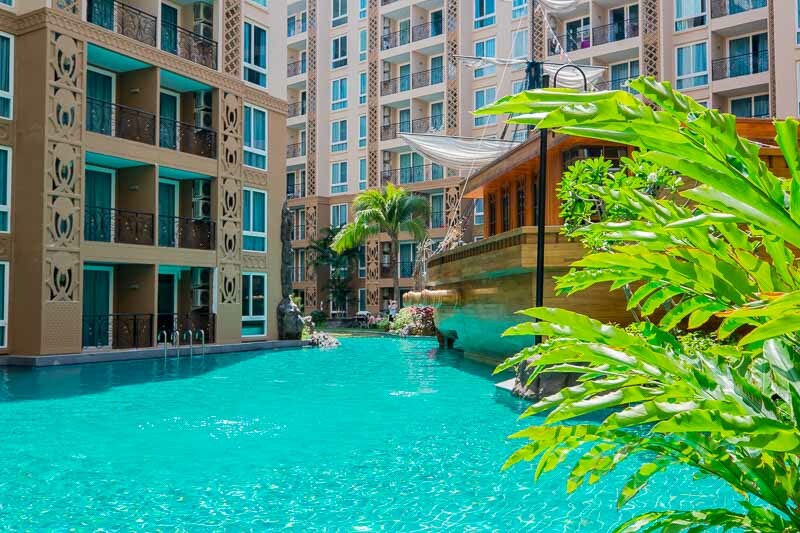 Children will never be bored as they have their own pool with water playground and a water slide. 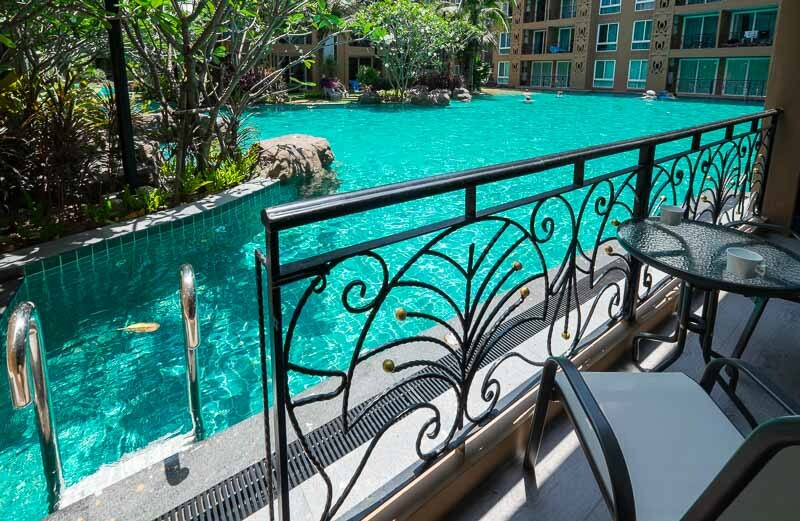 The adults can have fun too in the 5 Jacuzzis, or for the more active residents, the gym is fully equipped with all the latest exercise equipment. 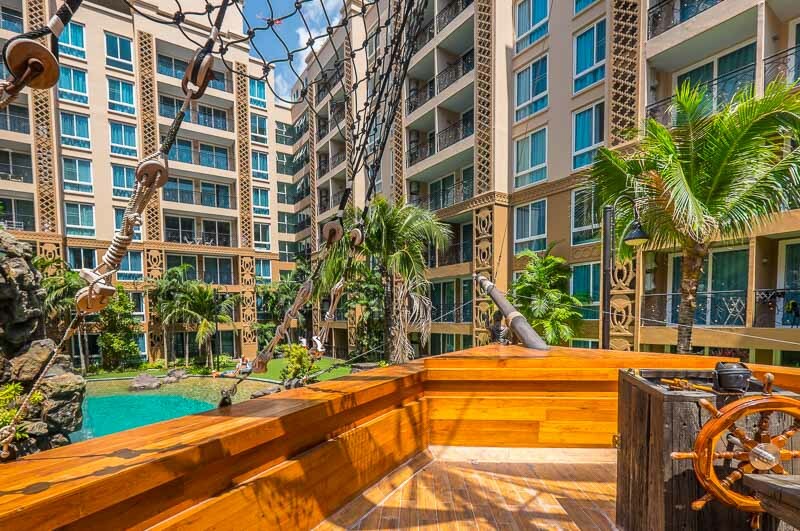 The center piece of the resort is an old wooden galleon, with tall masts adorned with rigging and sails, creating the feeling that you are taking part in an adventure movie. 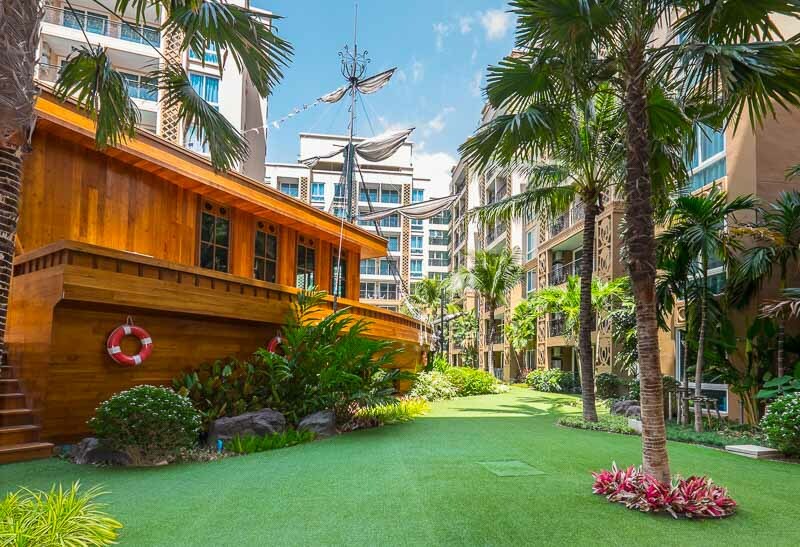 In fact it’s the club house lounge where you can gather with friends to relax on the sofas to watch TV and enjoy a drink, or watch the fish in the underwater aquarium, or climb up to the deck and lay back on the sun-loungers and get some sun.